Apply a small amount of Arnica Oil rub in gently until it is absorbed. 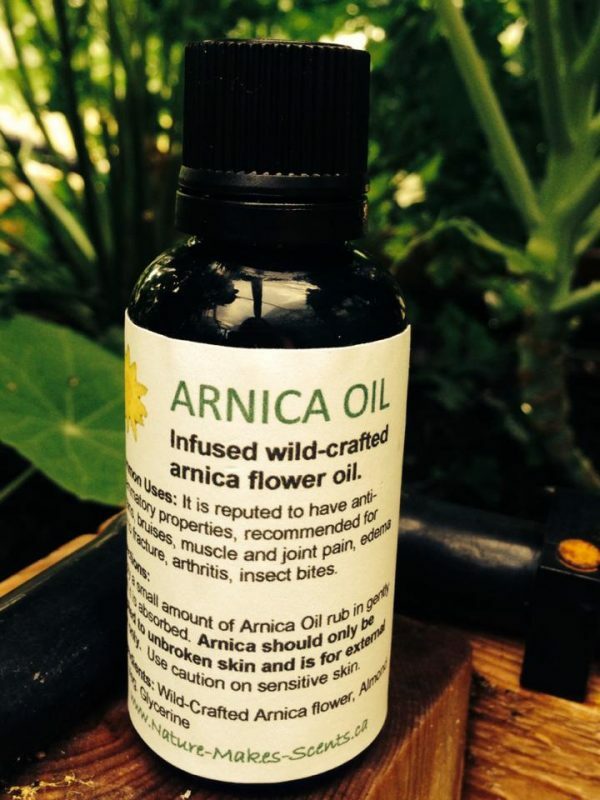 Arnica should only be applied to unbroken skin and is for external use only. Use caution on sensitive skin.